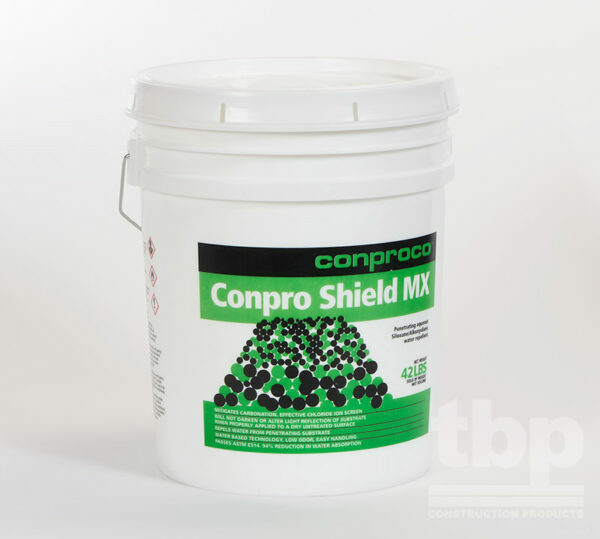 Spray, roller or brush applied, penetrating aqueous silane/siloxane water repellent. Vertical and horizontal concrete, concrete block, concrete pavers, natural stone, stucco and brick. Passes ASTM E514. 100% no leakage. 94% reduction in water absorption. Mitigates carbonation. Effective chloride ion screen. UV stable. Unaffected by microbiological activity. 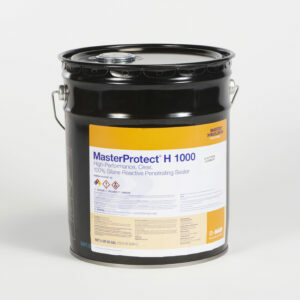 Will not darken or alter light reflection of substrate when properly applied to a dry and untreated surface. Apply to 40°F or above. With 1-hour cure will tolerate sub-freezing temperatures with no affect. Substrate should be frost free. 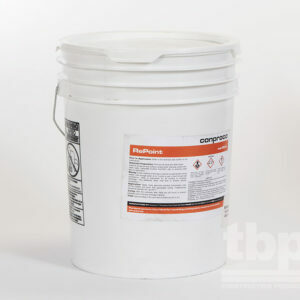 Repels water from penetrating substrate. 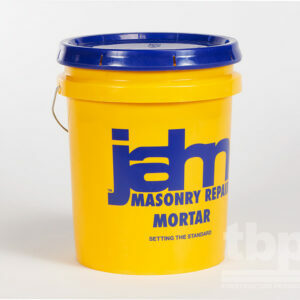 Most damage to concrete, masonry and stone is due to water entry. Water based technology, low odor, easy handling and clean up. Meets all current VOC emission standards for waterproofing, concrete/masonry sealer.